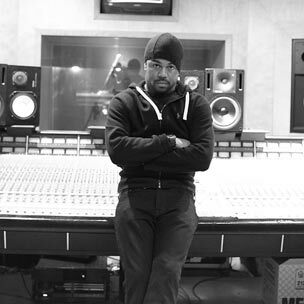 T.I.’s King Uncaged and Jay Electronica’s Act II were originally two of the more hyped releases expected in 2010, and Just Blaze may lend his production talents to both albums. Prior to his most recent legal trouble, Tip targeted September 28 as his album release date. But Just Blaze said, T.I.’s issues with the law are not necessarily to blame for the multiple delays of his album. Meanwhile, Just Blaze thinks Jay Electronica’s delays may have more to do with adjusting to the industry and his fan’s expectations–something that Jay himself hinted at on Twitter. The full Hypemen podcasts features Just Blaze giving his thoughts about working with the Diplomats, the Roc-a-fella split and his work in the video game industry. It can be streamed or downloaded via the Hypemen Tumblr feed.